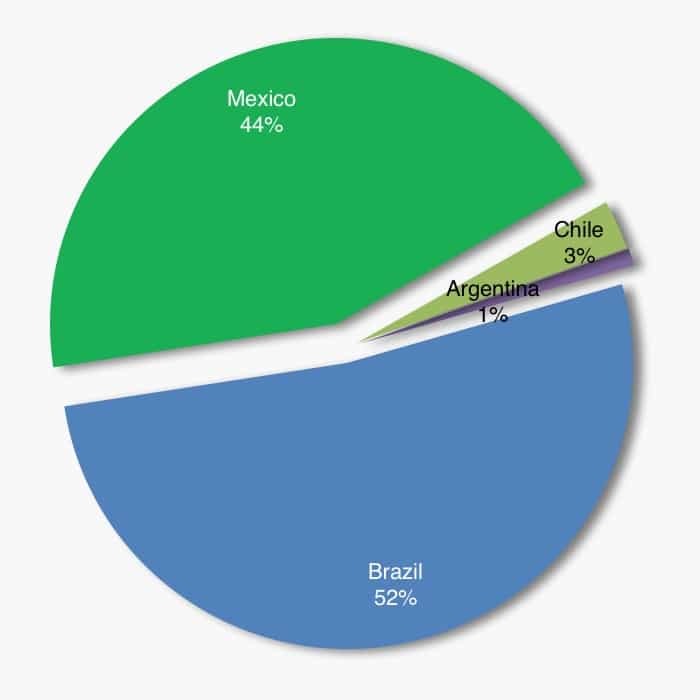 Latin America real estate companies offer some of the highest dividend yields in the world with Brazil REITs paying around 10% and Mexican REITs offering yields of more than 6%. 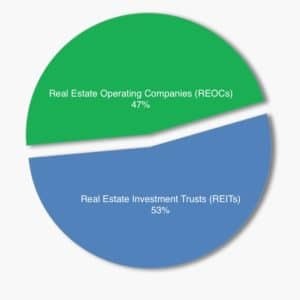 Did you know that Brazil real estate and especially REITs are up more than 80% in 2016 on average, outperforming even the local country benchmark which is +70%. The Latin America Real Estate Index is the only strategy that tracks a fully diversified, investable basket of real estate equities in the region. LAREPR is the benchmark for Latin America real estate. 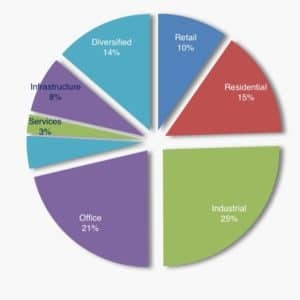 LAREPR offers truly unique access with over 80% of components unavailable in any listed product and exposure to listed equities that are difficult for the average investor to trade. Real estate gained its own sector in August 2016, however before the LARE Index launched in 2015, there was no way to track the asset class in Latin America. As the first strategy of its kind, the LARE Index changed that. By focusing on diversification, income and growth, the result is a truly unique strategy which live data has shown low volatility, low correlation and alpha generation can be accessed through the listed real estate equity space versus locking up capital in liquidity-constrained private equity vehicles. The LARE Index generates attractive risk adjusted performance and absolute return in benchmarking analysis against regional and global strategies. The LARE Index diversified across geography, property type, vehicle and manager. No other real estate strategy offers anything comparable to the LARE Index.